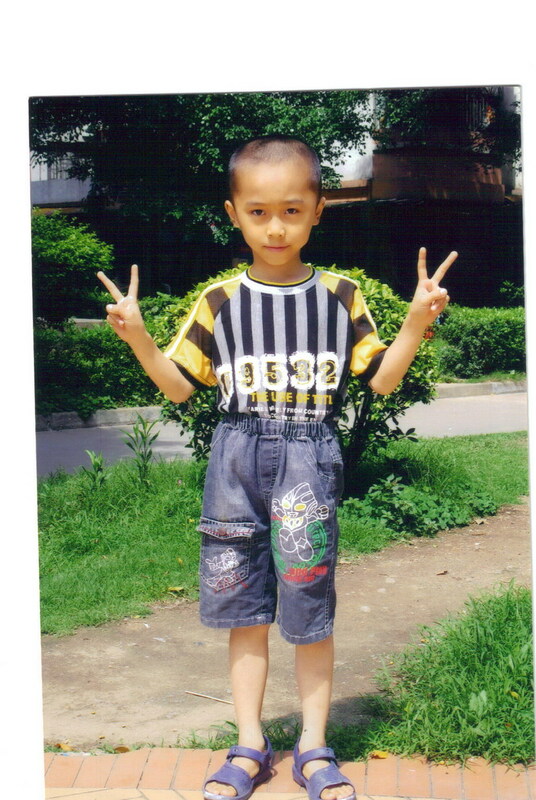 Welcome to the Fostering Hope – Child Sponsorship Program. Fostering Hope provides opportunities for giving back to children in need through individual and program sponsorship. Sponsored children will receive monetary donations from individuals and families to support their orphanage or foster home care, nutrition, schooling, therapies and medical care based on their individual needs. Sponsors receive regular updates and photos on their sponsored children and get to see firsthand the difference they are making. Below are children available for sponsorship. You can choose to sponsor a child on a recurring monthly basis – or make a one-time donation to the child. Click the button next to each child to be directed to the Donation page where you can make a tax deductible donation in honor of that child. 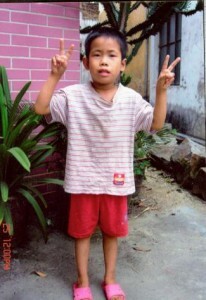 Zane is a 7 year old little boy living in a foster home. 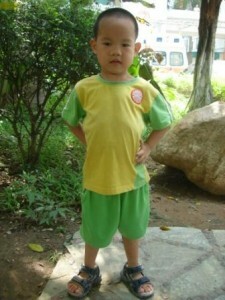 He is described as smart, spunky and affectionate boy who has a great sense of humor and is eager to learn new things. He is currently in 2nd grade. He loves to run and play and his favorite food is apples. Zane is in need of sponsorship. We welcome you to share Zane’s journey through monthly updates and photos. Jon Jon is is living in a foster home and is described as having the sweetest little smile. He is 5 years old, in kindergarten and loves to be held and cuddle. He loves riding around town in the stroller and playing with toys that make a lot of noise. He loves to color and his favorite foods are apples and cookies. Jon Jon is in need of sponsorship. We welcome you to share Jon Jon’s journey through monthly updates and photos. Joy is an 11 year old little girl that lives in a foster home. She is described as active and playful. She attends school and loves to sing songs and play with dolls. She loves her foster parents and enjoys spending time with them. Joy is in need of sponsorship. We welcome you to share Joy’s journey through monthly updates and photos. 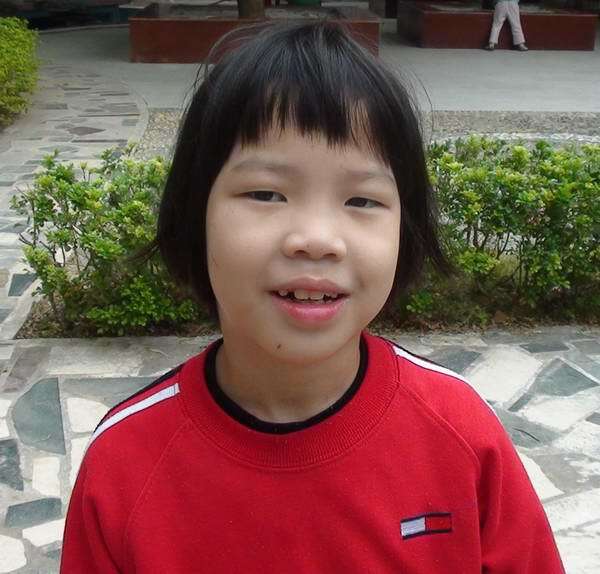 Louie is a shy 11 year old boy that is living with a foster family e gets on well with the family and now is a first year student in the nearby elementary school. He likes to draw, sometimes can make some martial arts gestures. 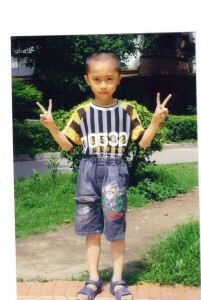 He likes to be the leader of the group, and always helps those who are younger or smaller than him. 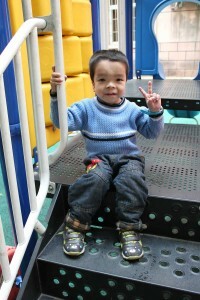 He enjoys building things (especially legos), playing games, and competing in activities. Louie is in need of sponsorship. We welcome you to share Louie’s journey through monthly updates and photos. Shea is a very sweet, playful 12 year old girl that loves to smile. She loves to laugh, and her laughter is contagious. She loves to color and practice writing letters. Some of her favorite activities include playing guitar and basketball. She is in need of sponsorship. We welcome you to share Shea’s journey through monthly updates and photos.